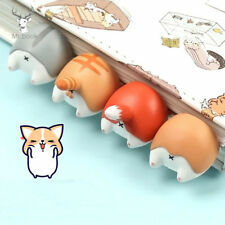 Product size: width 120 height 120 tail length 122 (mm). Specifications: black pair (two pieces). 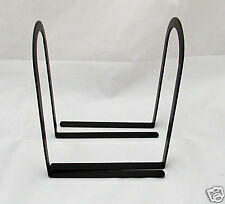 a pair of Booksends. Colour: Black. Since different computers display colors in different ways, the actual project color may be slightly different from the above image. 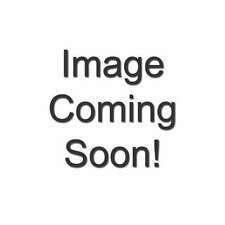 Unique Brick Style Architectural Modern Style orangish colored bookends. 1 x Gold Bullion Fridge Magnet. Place them on your office desk or walls to brighten up the feeling. 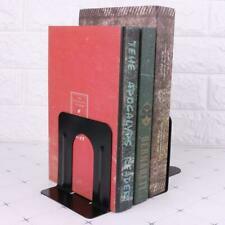 BOX IS A LITTLE DINGED UP, BUT BOOKENDS ARE SEALED IN PLASTIC, AND STYROFOAM, AND NEVER REMOVED FROM BOX. FREE Trial! 7 1/4" WIDE. 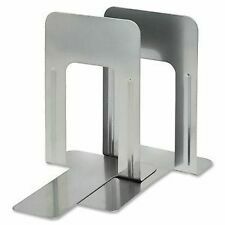 NIB VTG Golf Club & Ball Bookends Solid Brass w/ Mirrored Chrome NEW OLD-STOCK! 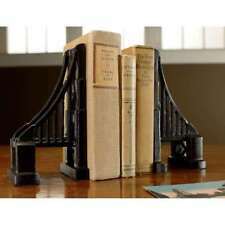 Reading Monkey Bookends 7-inches This awesome pair of bookends is a wonderful addition to the home or office of any bookworm! Made of cold cast resin, each measures 4 1/2 inches long, 7 1/2 inches tall, and 4 1/4 inches wide. The cast iron finish makes them look like metal, and highlights the details of the piece. They also make a great housewarming gift for a friend, and are sure to be loved. Condition is Pre-owned. Shipped with USPS Priority Mail. Amazing natural (not dyed) Agate bookends, hand cut from a single agate geode nodule. Mined, cut, and polished in Brazil. This pair shows a black outer band, a thin brown band, and then a large section of smoky crystal structure visible throughout the entire center. Vintage Sailing Bookends Decor Office Library Ship Model Wood English crest? Oak Leaf Comics & Collectibles. 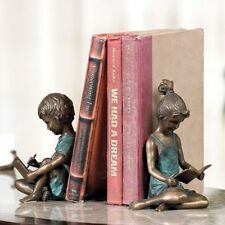 2 Finial Book Ends Andrea by Sadek Bronze Color @ 2.5 lb NEW MINT! 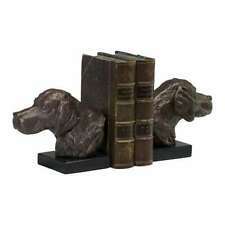 SHINY BRONZE COLOR SOLID BOOK ENDS. MUCH HEAVIER THAN YOU THINK THEY ARE GOING TO BE. PAIR OF HEAVY 6.5" TALL. BROWN RESIN, FANCY SCROLL DESIGN. LIGHT WEAR, NICE & CLEAN. Beautiful Agate bookends, hand cut from a single agate geode nodule, mined, cut, and polished in Brazil. This pair shows a really interesting striped pattern on the front in shades of brown and gray.